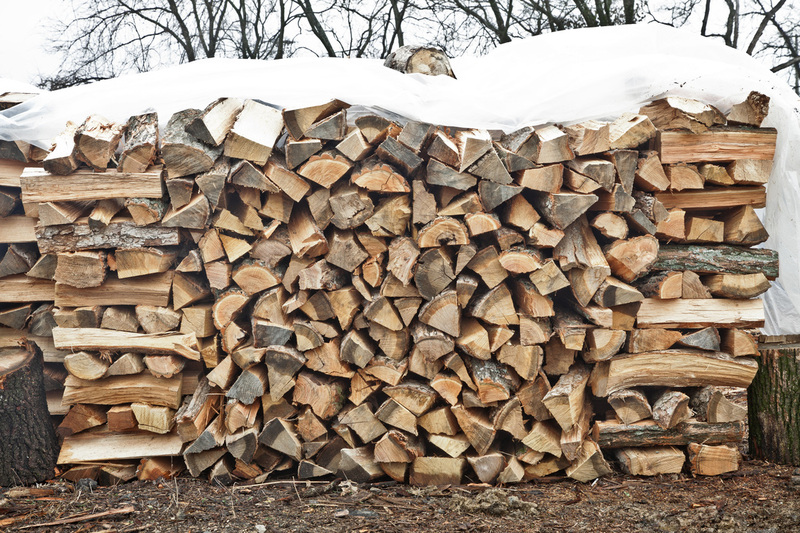 Here at Sunshine Tree Care Inc. we take pride in our firewood just like our tree service. We have excellent quality hardwood ricks available for pickup in Hendersonville and can be delivered to most places for an additional charge. Cut by professionals who know whats what. Never any filler like hackberry or elm.